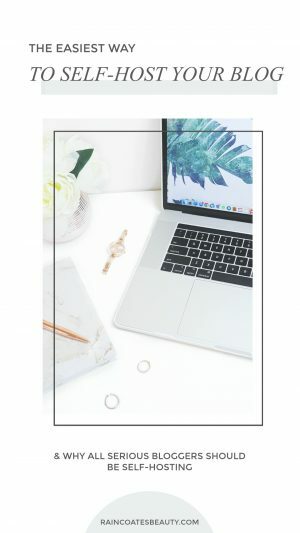 If you’re new to the world of blogging, or don’t know the difference between a self-hosted and a hosted website (and what self-hosted even means) I talk all about it in my recent post here! To recap, a self-hosted blog or website is like owning a space on the internet. Hosting – or free-hosting – (such as using a site like WordPress.com or Blogger, for example) is sort of like renting a space on the internet. It’s faster and easier to get started and usually cheaper in the beginning, but can be really limiting. For free-hosting, you can create your own website within minutes on WordPress.com or Blogger, completely free of charge. 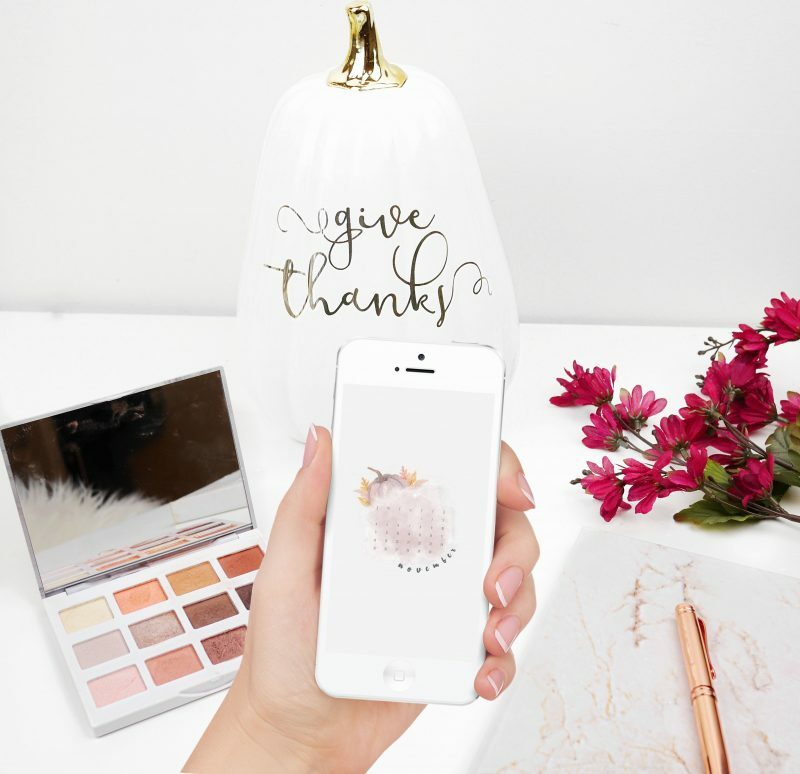 You then have options to upgrade your plan, so you can purchase your domain (for example, the free version would have a site domain something along the lines of www.raincoatesbeauty.wordpress.com instead of www.raincoatesbeauty.com) and customize your site. While this can seem like a great option for people new to blogging who want to get started, it can actually be one of the biggest mistakes bloggers make. Ultimately, nothing is truly free. The free versions are so limiting that you will end up having to pay for features you need to grow your blog and run it effectively – any abilities to monetize your blog, customize it, and grow it into a business will be very limited. 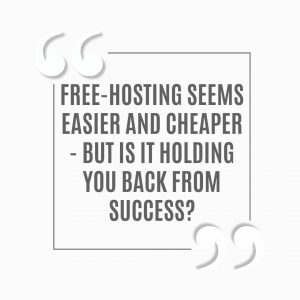 While the hosting platform may offer you seemingly inexpensive options to buy your own domain URL, this tends to be less cost-effective than simply paying for a self-hosted site in the first place. If you’re wanting to start making money from your blog, Google Adsense is one of the easiest ways to do that. However, Google Adsense typically doesn’t approve websites that aren’t self-hosted. In fact, you will have major difficulty adding any sort of ad service to your site at all. Plugins – these are one of the greatest features of WordPress! These are amazing tools that can greatly improve your site and make your job much easier. Plugins that show you how to improve your SEO (Search Engine Optimization,) offer pop-up subscriptions, show your site statistics, backing up your site data, and more. Plugins are not available on most free-hosted platforms. On WordPress.com for example, you can only get plugins if you upgrade to the Business plan which costs over a whopping $300 a year! Technically, your site could be taken down at any moment. The company or platform that hosts your site could be shut down, find themselves in trouble, find problems with your site, and shut down your site. Say your site ends up being a huge success, and a company offers to buy it from you for a very generous price – well, because you don’t technically own the site, you won’t be allowed to sell or transfer it to someone else. Sadly, I learned this all the hard way. I started with the free version of WordPress.com – and while it was the easiest way for me to get started, I grew instantly frustrated with how limiting it was. Despite having my blog for a few years now, I haven’t been able to build it into a career yet due to these limitations. So You Want to Switch to A Self-Hosted Site? 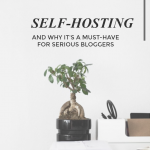 If you’ve already got a blog or website and you’re wanting to switch over to self-hosting, this can seem seriously daunting and downright scary. 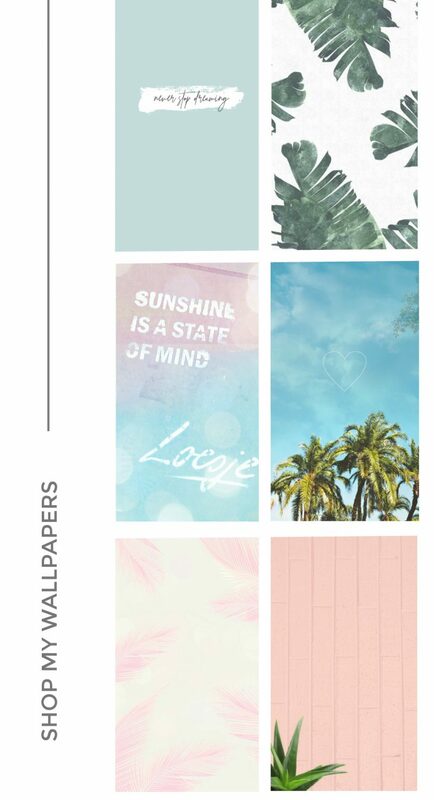 I’m no computer technician, I don’t know how to code, and am always scared of messing something up and breaking my site. I read countless posts on how to switch over to a self-hosted site, but honestly, it went completely over my head. Then, as if my prayers were answered, I stumbled across the company Blogger2WP! They’re a team of professionals/technicians that will completely move everything over to a self-hosted site for you. SERIOUSLY. THEY DO EVERYTHING. The only other companies I’ve seen who offer this sort of service charge an obscene amount of money! Blogger2WP literally does everything for you. You just give them the details, tell them what you want, then sit back and wait for them to finish their magic! Best of all, they only charge $79 for this! Or if you’ve got a new blog/site, then they only charge $29!! That’s a one-time fee that will completely change the way you blog. 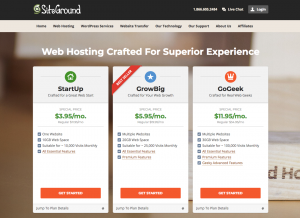 You can get this service for free with the purchase of your hosting from Siteground!! Click here for the details on that! They work with SiteGround, which is one of the leading web-hosting providers -they’re fast, secure, and offer great support. There are 2 main expenses with self-hosting: Purchasing your domain (You can purchase your domain for as little as $8.99 a year with iDotz.Net for example!) and your web-hosting. You can host on Siteground for as low as $3.95 a month!) So you can run your site with freedom for as low as $15 a year! I honestly cannot recommend them enough. They made the entire process so easy and painless. I’m now in control of my blog and slowly starting to turn it into my career! If you want to switch over yourself, they also offer free step-by-step guides!